A.R. 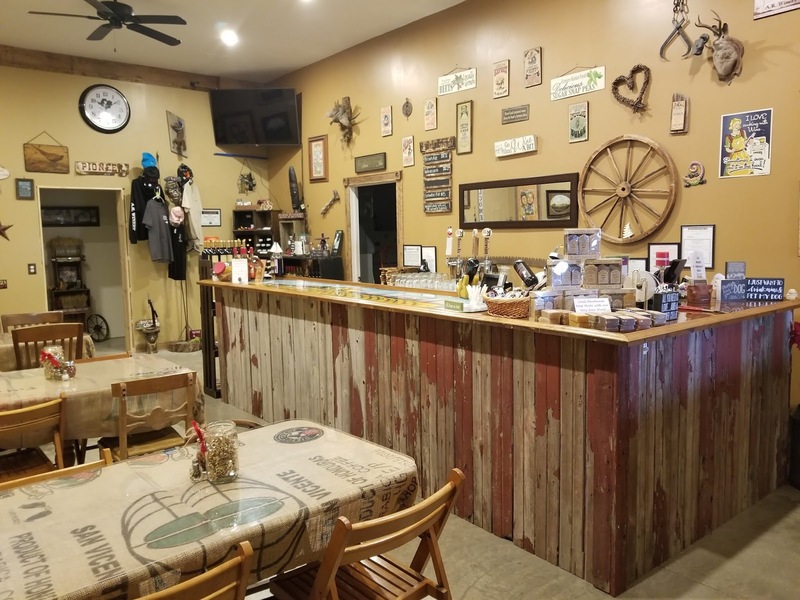 Winery has expanded its business beyond wines and has recently added unique craft beers to their drinking menu! A.R. 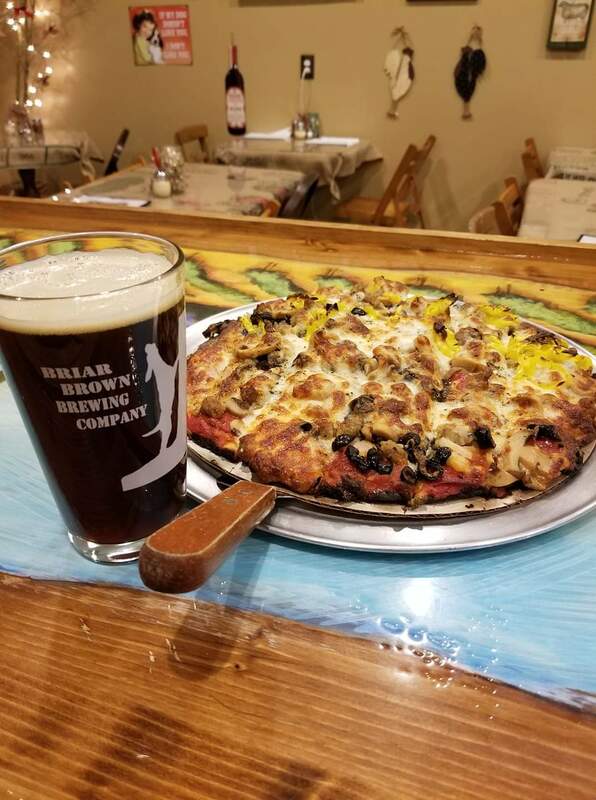 Winery’s new brewery, Briar Brown Brewing Company, will be debuting Brown Ale, Hefeweizen, Scotch Ale & Black IPA at their Grand Opening on Saturday, February 16th from 12pm-9pm. Come on out to sample their tasty beers in beer flights, pints or purchase a growler to take home. There will be raffle drawings for glasses, t-shirts and free pizzas throughout the day along with a 10% discount on all wood fired brick oven gourmet pizzas. They’re located on the farm at 3564 Gordon Landis Road in Arcanum (between 49 and 571). Check out their website at www.arwinery.com for more information or contact them at 937-417-0565.